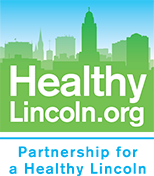 WorkWell has had success working with Lincoln businesses helping them adapt on site healthy beverage and snack policies with the Nebraska Guide to Healthy Beverages tool kit. 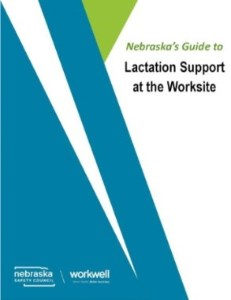 Taking healthy beverage support one step further, WorkWell developed a Nebraska Guide to Lactation Support at the Worksite toolkit to help employers create a breastfeeding (the first “healthy beverage”) friendly environment for nursing moms in the workplace. One company found that taking a proactive approach for lactation support with their return-to-work mothers greatly improved the transition back to the job and their on-the-job satisfaction. 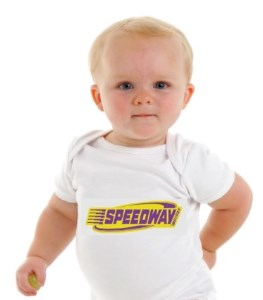 Speedway Motors, a speed racing and property management company in Lincoln, Nebraska has had a robust wellness program since around 2000 and have always been supportive of nursing mothers return to work, but have not had any formalized processes in place or a designated room for nursing moms to safely, privately, and sanitarily express milk. WorkWell introduced Speedway to Nebraska’s Guide to Lactation Support toolkit when working with them on healthy vending policies. The guide helps companies to create or update their breastfeeding support policy, gather resources, and create a physically and culturally supportive environment for return-to-work- mothers. Speedway utilized the toolkit to create a supportive lactation policy, developed an expectant mother form that works out the logistics of pumping with supervisor support before the mother goes on maternity leave, created a resource kit with a Speedway Motors onesie for all employees and employee partners that are expecting, built a full-time lactation room, and created an Outlook calendar with only nursing mother and HR access for the lactation room. Several mothers have used the new lactation room since its inception, resulting in many of the moms being encouraged to breastfeed longer. Speedway has also handed out several resource kits to both male and female employees. This proactive approach has facilitated conversation between employee, supervisor, and Human Resources and help plan logistics before going on maternity leave, making the return to work less stressful for the breastfeeding employee and increasing job satisfaction. For more information about how WorkWell can help businesses save money by promoting healthy workplaces, email Nicole Osborne or call her at 402.483.2511 ext 102.